LONDON -- The UK company Pivot Power plans to develop a 2-gigawatt network of grid-scale batteries and rapid electric vehicle charging stations in Britain. The company plans 45 sites, each with a grid-scale 50-megawatt battery, at sub-stations which are connected to the grid. The 1.6-billion-pound ($2.2 billion) program will provide infrastructure to support the take-up of EVs and help reduce strain on the grid from the demands of massive EV charging and intermittent renewable energy. 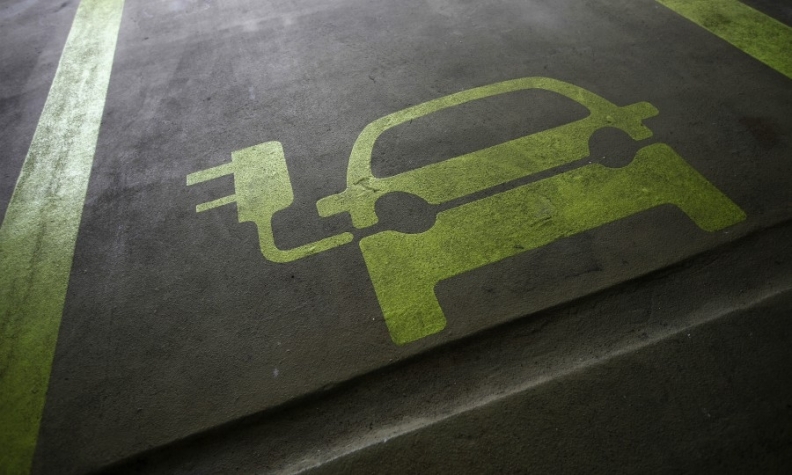 Britain has said it will ban all new gasoline and diesel cars and vans from 2040. Pivot Power said the network will be the world's biggest, storing enough power to supply 235,000 average homes a day. The company aims to have operational batteries at 10 sites in 18 months, while a site on the south coast of England could be up-and-running by the middle of 2019, subject to planning approval. Last December in Australia, Tesla switched on a 129-MW hour battery to help feed the country's power grid.